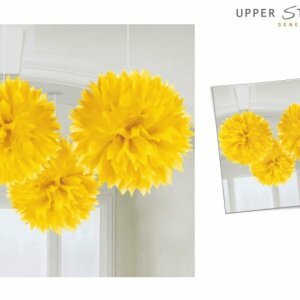 Includes (9) plastic wall decorations that measure from 16" - 5' 9". Plastic. 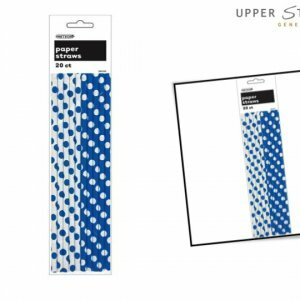 Add-Ons are made of lightweight plastic and may be printed on 1 or more sheets and need to be cut out separately. For indoor/outdoor use. Can be applied with tape or tacks (not included) or with Sticky Tack (sold separately). 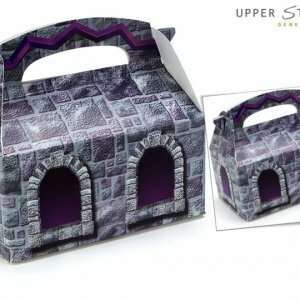 Includes (1) Stone Wall Plastic Tablecover. 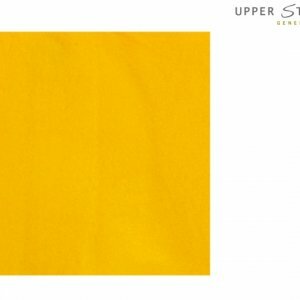 54" high x 108" wide. Includes (1) inflatable dragon in Green (Red currently unavailable). Measures approximately 30" high when inflated. Includes: (8) themed invitations with envelopes & (8) thank-you postcards. This is an officially licensed How to Train Your Dragon 2 - product. Includes: (1) themed 16 oz. plastic cup. This is an officially licensed How to Train Your Dragon 2 - product. 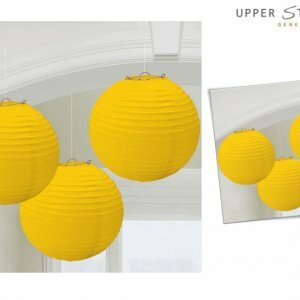 Includes: (3) round 9.5" paper lanterns in yellow. For indoor use only. Instructions included. 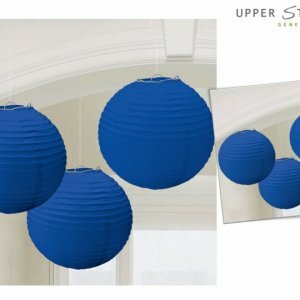 Includes: (3) round 9.5" paper lanterns in assorted colors. For indoor use only. Instructions included. Includes: (4) empty boxes. Each measures 6”W x 4”H x 3”D. Adult assembly required. Each package includes (3) Fluffy Decorations. Each is 16" wide; Paper. 8 cardboard hats (with elastic chin straps). 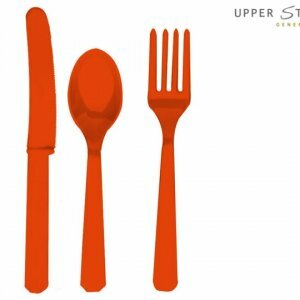 Colour coordinate your cutlery with your next event theme with these quality 24-Piece Orange plastic cutlery includes 8 forks, 8 knives and 8 spoons. 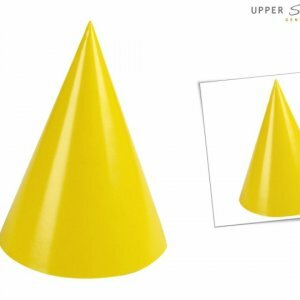 Includes: (6) 11" latex balloons. 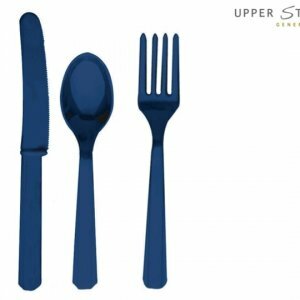 Colour coordinate your cutlery with your next event theme with these quality 24-Piece Blue plastic cutlery includes 8 forks, 8 knives and 8 spoons.